Elegance is the most famous because of his unique collection. 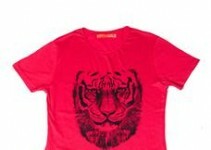 Elegance deals online as well by their outlets. 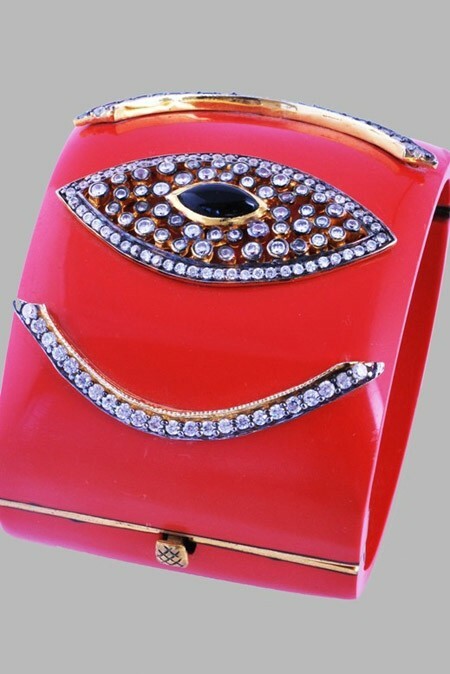 Jewelry is the most famous and become a need for all the women’s as well as for the young girls. 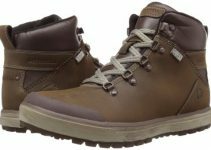 Women want to wear on all the occasions. 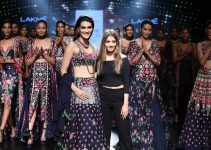 It very difficult and time consuming for the women’s to select jewelry for the party or any occasion. 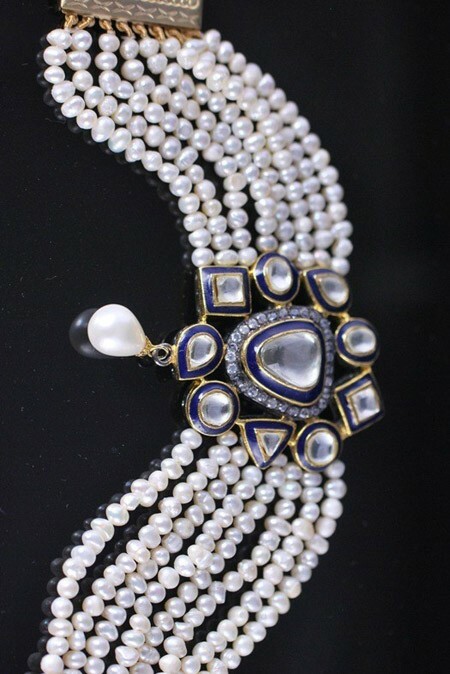 Elegance artificial jewellery solve the problem of many women’s. 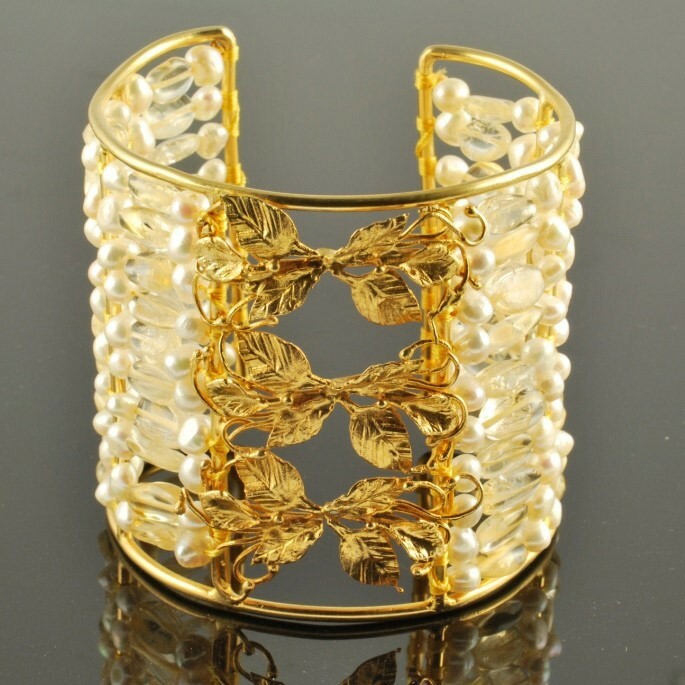 Their variety include silver plated and golden platted Bangles Design for Girls. 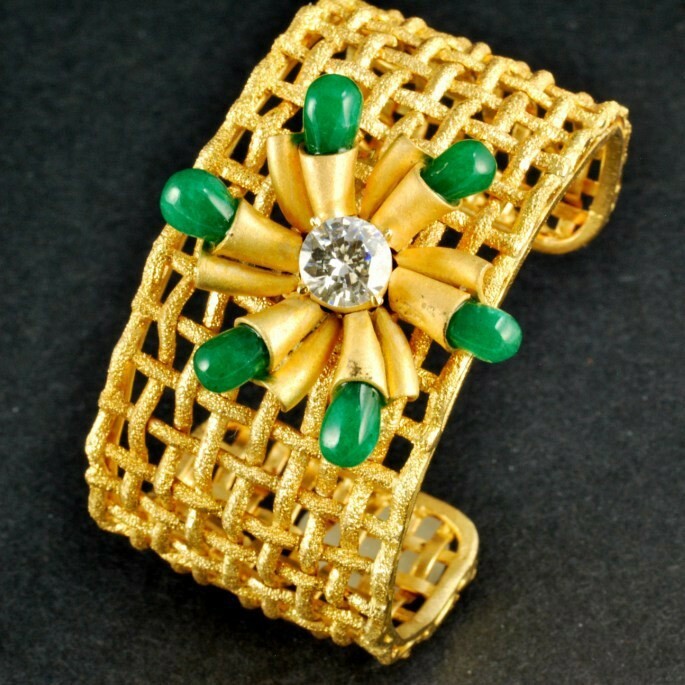 Stylish gold plated bangle in the form of net style gives a charming look to them. 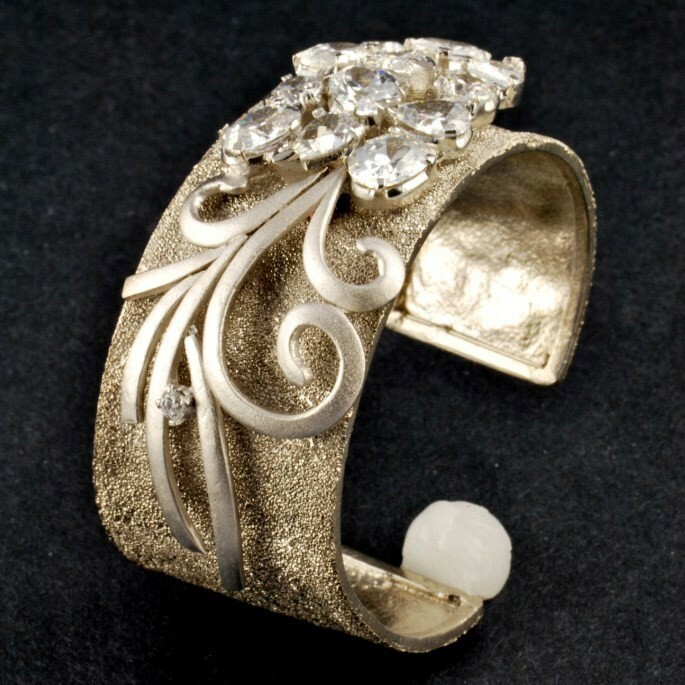 A flower is on the front of the bangle with a center white crystal and the petals having green pearls. Another silver plated bangle looks awesome with antique style on it. Golden metal plated bangle with the silver combination looks great. Silver plated having silver small crystal flower on them with a leave style. 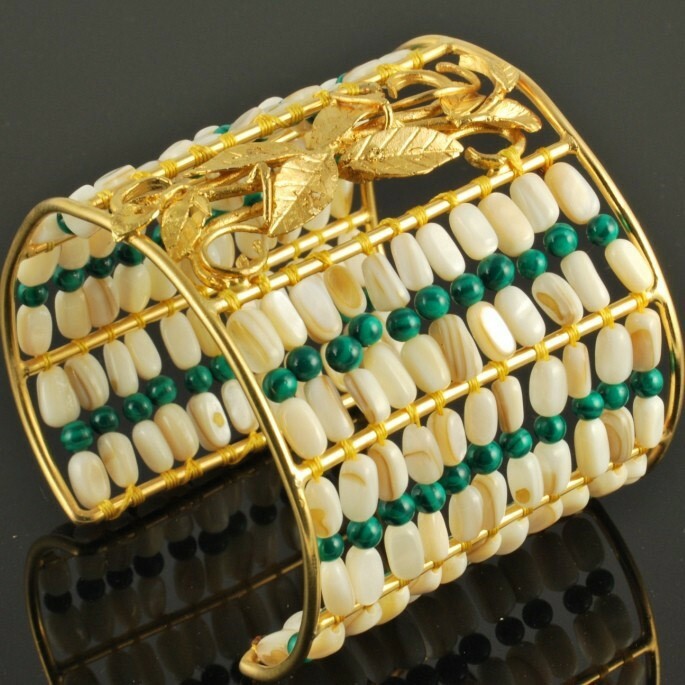 Beads work is the most famous now a day in Pakistan, India, USA and European Countries Specially. Green and white is the nice combination. 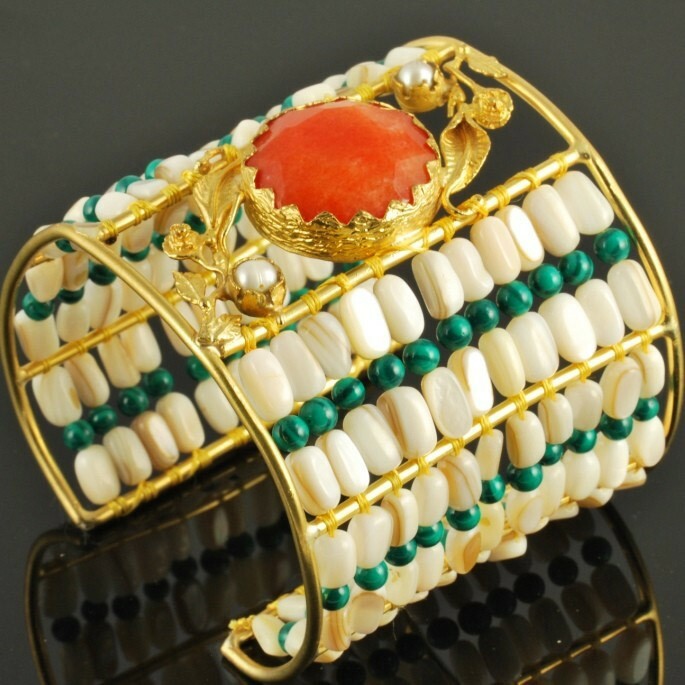 Golden plated bangle with green and white beads on them with a rounded large red stone on it. Golden frame with white pearl embedded in it looks amazing. 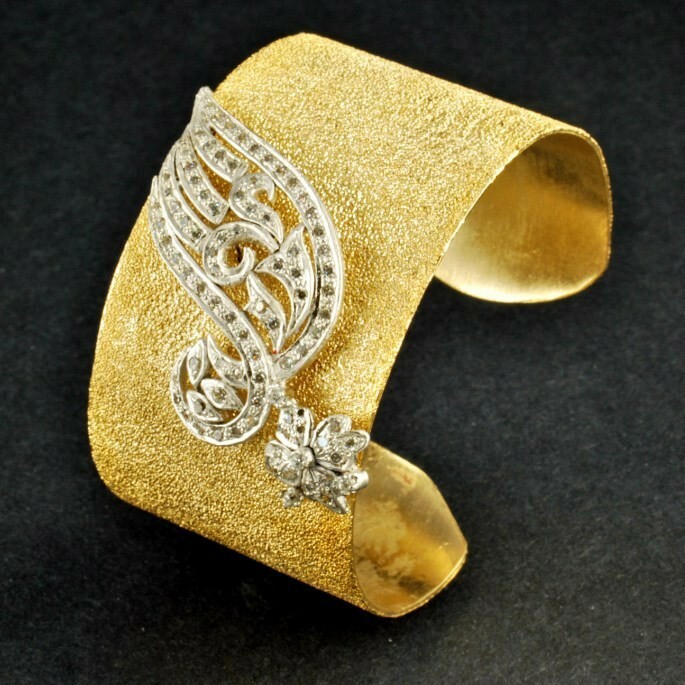 In the middle of this golden plated bangle is leaf shape golden work on them. 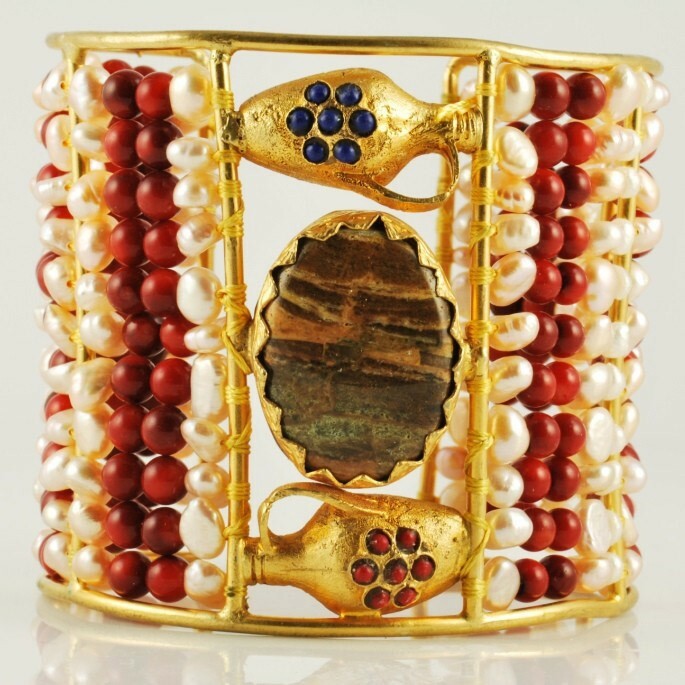 Multicolor beads embedded in golden plated frame with the large stones on them. 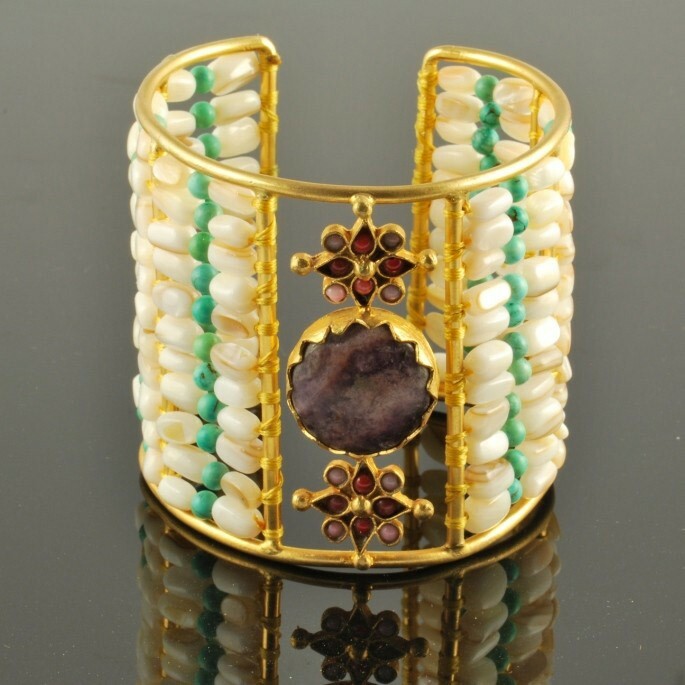 Beads are of maroon, sea green color and in the middle of the bangle large stones are of two blue, red colors. Golden plated frame with white and sea green pearl in them, in the middle two flower metal work with maroon beads on them. In between two flowers a large maroon stone is present. 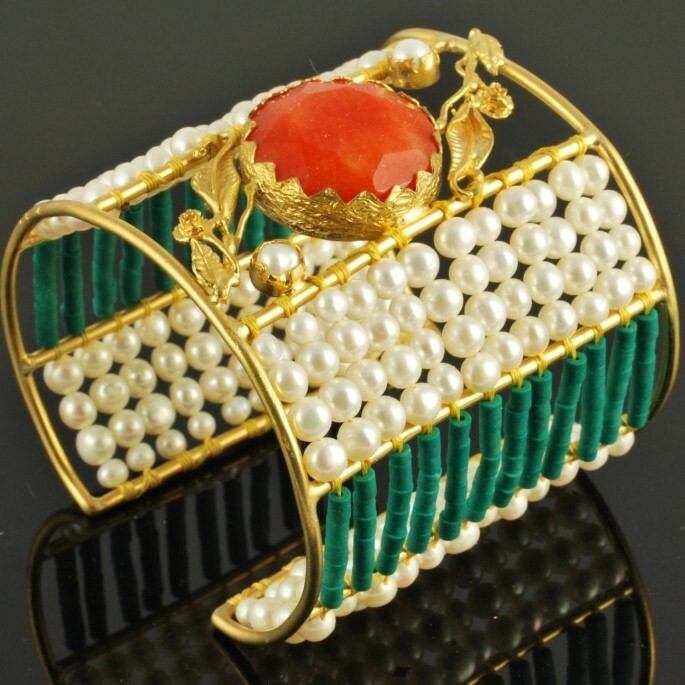 Golden plated frame with a white pearl embedded in it with the combination of green beads in cylinder form. In the mid rounded red stone is present. Fully filled golden frame with crystal beads and there is a rounded pink stone on them. Rounded green beads with a cylindrical white beads on them, in the middle of them leaf like golden pattern on them. 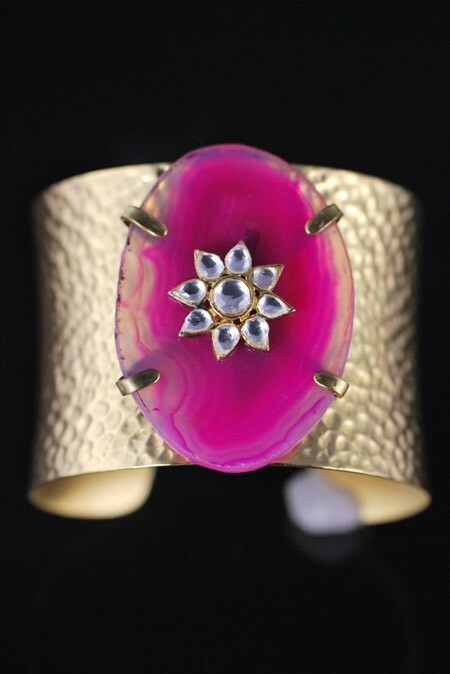 These Bangles Design for Girls are very Famous in USA. Golden and maroon combination is nice and decent one. Golden plated frame embedded with maroon and golden color .in the center there is rounded rust color stone with a jug antique style on its both sides. A golden net frame bangle with small beads on them .The beads are of purple and silver color beads in flower form. 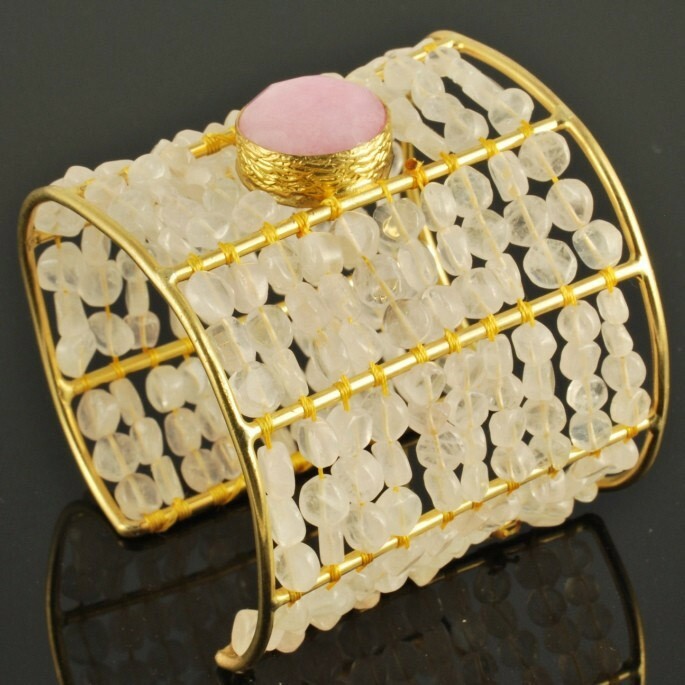 Golden color metal bangle with a long oval shape pink color large bead. In the middle of this large pink bead a flower is formed of white crystal. 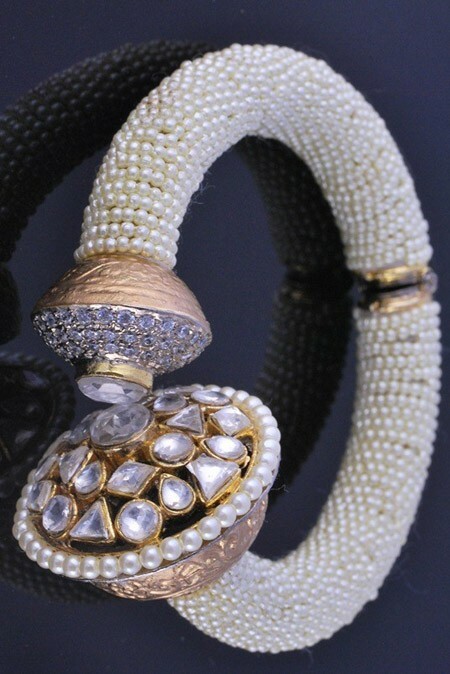 One of the elegance bangles that is most famous are forms of white rounded pearls. Seven white pearl strips on both side of the flower shaped .This flower is formed of rounded, triangle and different shape beads. 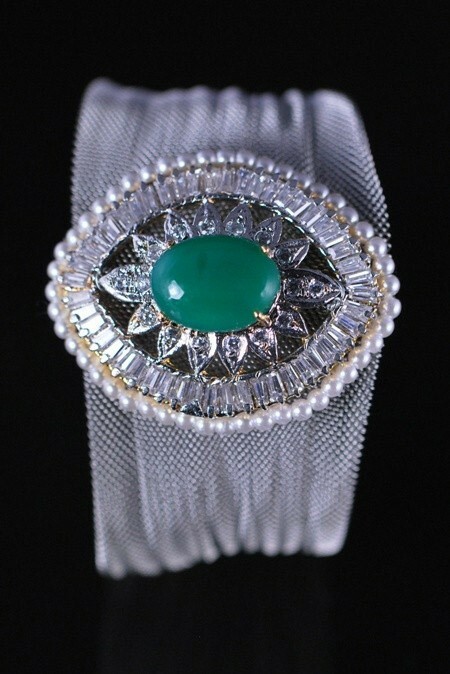 Silver plated net bangle with a oval shaped sea green bead rounded with white pearls. 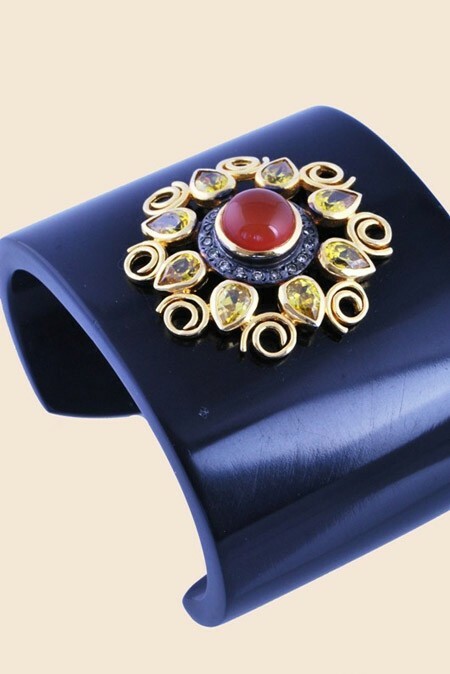 Red color metal plated bangle with a oval black stone in the middle. Note: All These Pictures of Bangles Design for Girls, Women and Brides by Pure Elegance is Taken from pure-elegance.com, If you want to use any of Them as a Commercially than You Should Get Permission from Owner… Thanks!